collects, transports and processes used beverage containers for Michigan’s largest retailers. run entirely on Compressed Natural Gas (CNG). recycle deposit containers at the unprecendented rate of 92%. 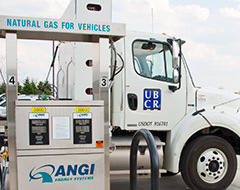 UBCR’s entire truck fleet now runs on Compressed Natural Gas (CNG), saving fuel and resources. Read more about our decision to switch our fleet to operate on CNG. 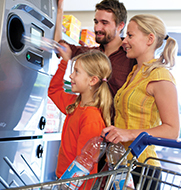 UBCR is a key player in the successful Michigan beverage container deposit system. Michigan’s system has an unprecedented recovery rate of 91%, the highest in the nation. UBCR’s role in the deposit system is to collect, transport and process empty beverage containers for Michigan’s largest retailers. UBCR is the exclusive pick-up agent for the Michigan Soft Drink Association and the Michigan Beer and Wine Wholesalers Association, picking up more than 100 million cases from 600+ stores for more than 100 wholesalers. Retailers save time and money, and enjoy cleaner and safer back room storage and sorting. The system has been designed with accurate and precise record-keeping and accounting of deposit material, allowing greater control of scrap material for distributors. 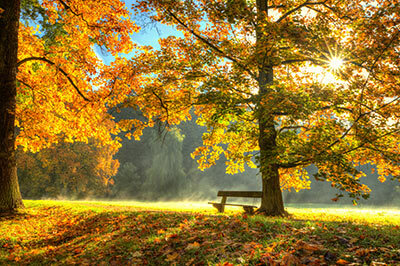 Find how partnering with UBCR will benefit you. Find how Michigan’s beverage Container Recycling System works, and why it’s the most effective in the nation.